People can’t say enough good things about this recipe. 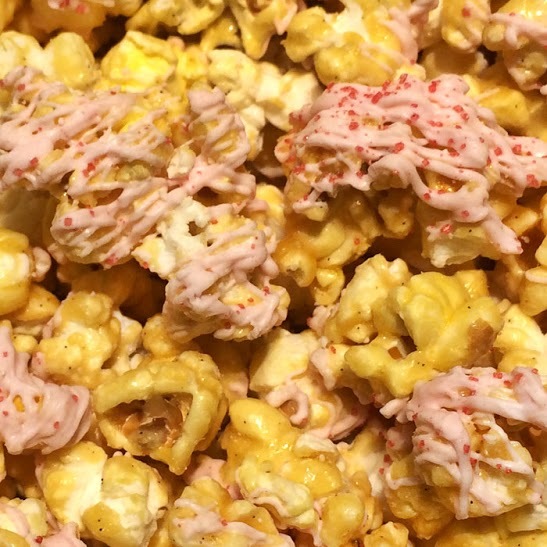 Our light and sweet vanilla popcorn is topped with a decadent raspberry cheesecake flavoring made from scratch at our Shoppe. Call 712-560-6973 or email koatedkernels@hotmail.com to order our Bulk Party Bags (44 cups) Raspberry Cheesecake = $30. Available for in-store pick up.